"I could do that," says six-year-old Esther as she watches her mother making tea. Start her own business at the age of nineteen? Why, she could do that, too. 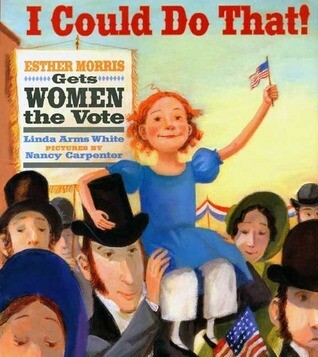 But one thing Esther and other women could NOT do was vote. Only men could do that. 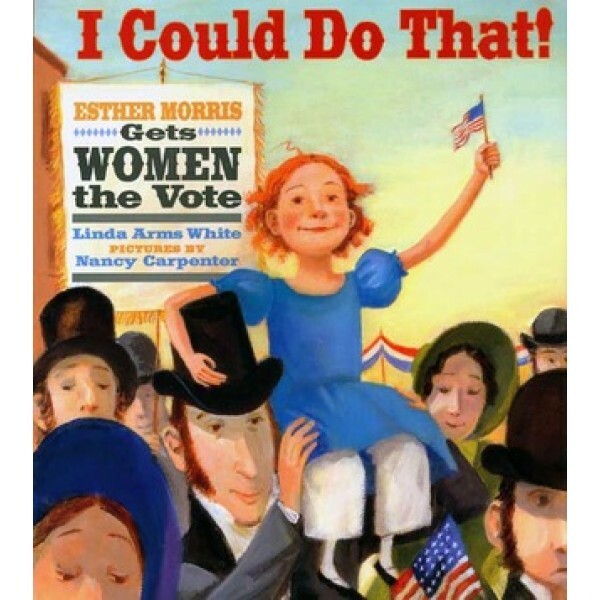 With lively text and humorous illustrations as full of spirit as Esther herself, this striking picture book biography shows how one girl's gumption propels her through a life filled with challenges until, in 1869, she wins the vote for women in Wyoming Territory -- the first time ever in the United States! Linda Arms White's humorous books include Comes a Wind, an American Bookseller Pick of the Lists.